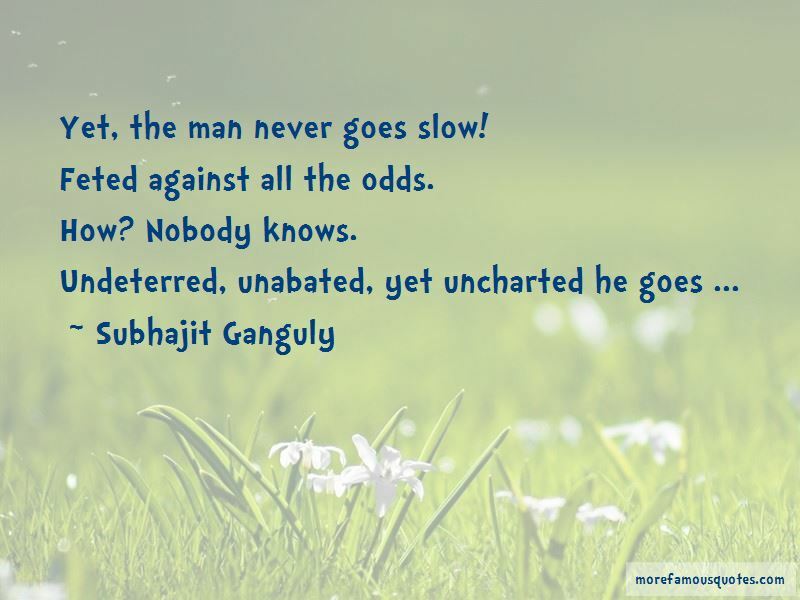 Enjoy the top 5 famous quotes, sayings and quotations by Subhajit Ganguly. “Yet, the man never goes slow! Feted against all the odds. From the dawn of civilization, human beings have tried to find out order in the chaotic world surrounding them. It has however never been easy to find a solution to explain a given system while being a part of that system. The best bet is to find out the most fundamental components within the system and building a theory round these. 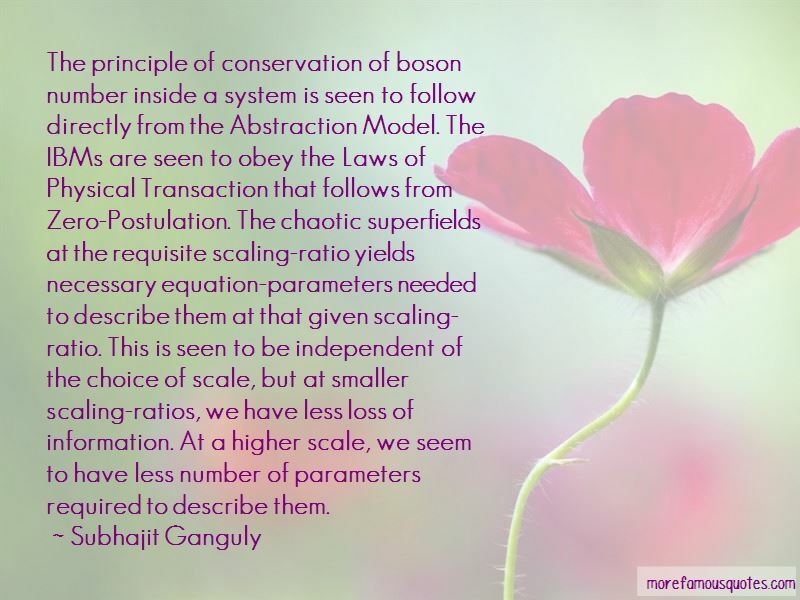 In other words, a theory that is able to describe the world in totality has to keep the number of basic postulates it depends upon to zero or near zero. Yet, the man never goes slow! 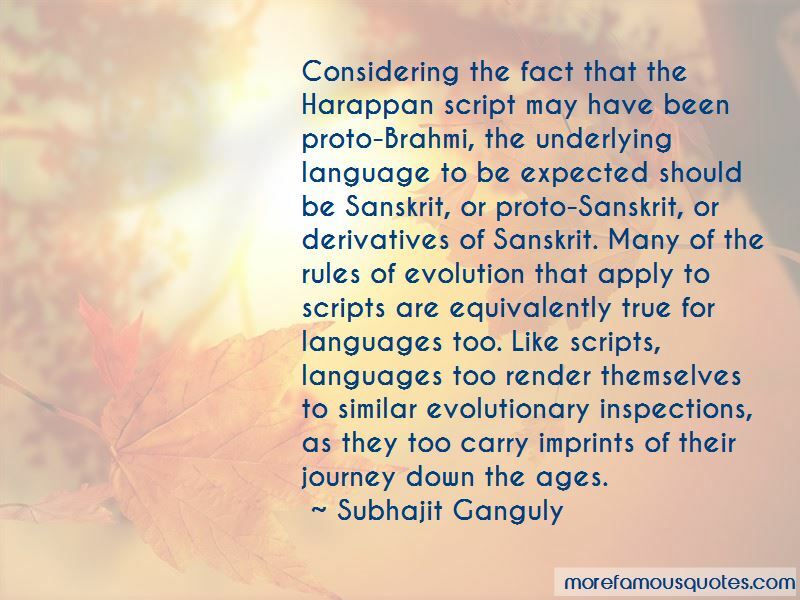 Want to see more pictures of Subhajit Ganguly quotes? 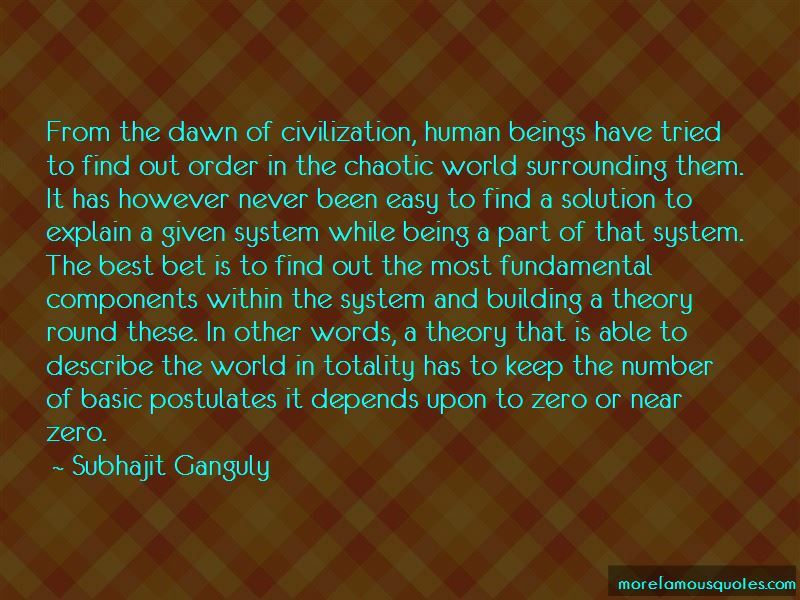 Click on image of Subhajit Ganguly quotes to view full size. “Blairs best-remembered legacies, goes beyond the trouble and money wasted on it. The disdain Britons reserve for politicians is fuelled by doubts about” — Anonymous.